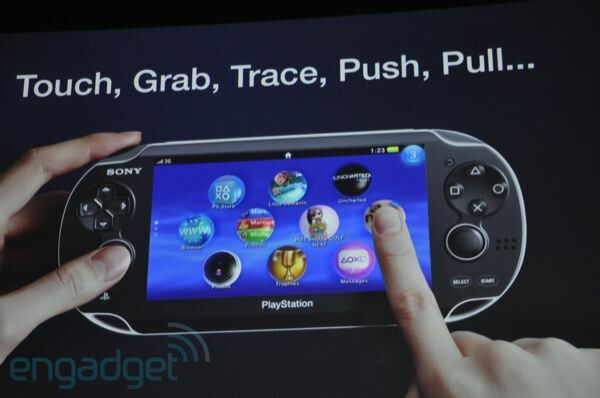 Today during an event in Tokyo, Sony revealed the PSP 2, giving us the first official image of the new system. This new system will have a lot of new features that Sony confirmed. The PSP 2 features, as we can see, dual analog sticks; this is a feature that a lot of people have been asking for since the released of the original PSP back in 2005. 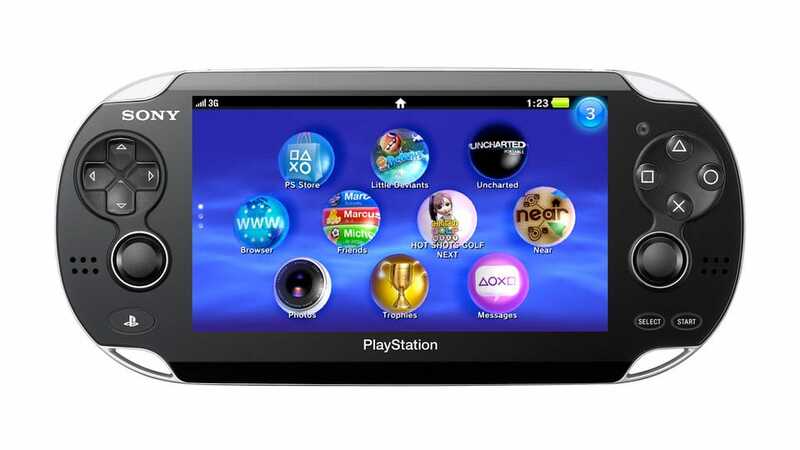 The PSP 2 also features a high-resolution, touch-sensitive OLED screen that’s larger than the original PSP screen, tilt-sensitive SIXAXIS controls, front and back-facing cameras, and a touch sensitive back panel. The device will also feature 3G and WiFi connectivity. Its official name for now is ”Next Generation Portable” and is suppose to be out by this holiday.